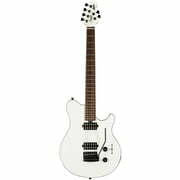 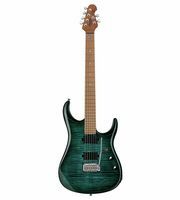 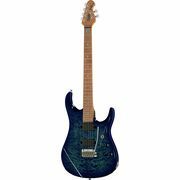 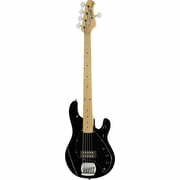 Thomann is a major dealer of Sterling by Music Man and we have all the important models at fantastically low prices in our selection. 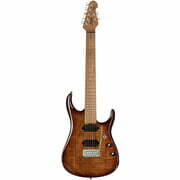 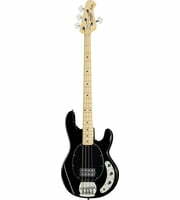 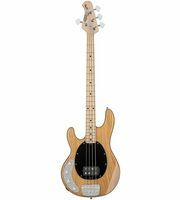 If you would like to see a list of all products from Sterling by Music Man, then please click here. 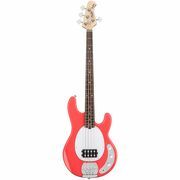 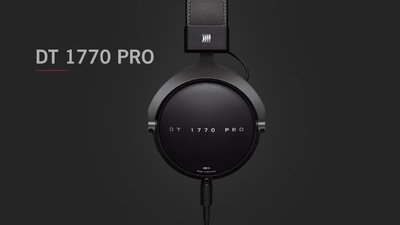 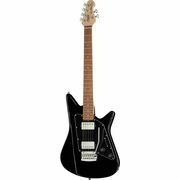 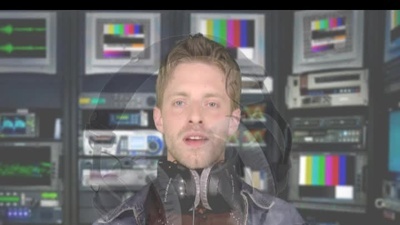 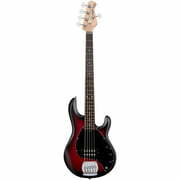 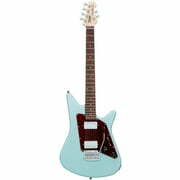 From a total of 80 Sterling by Music Man products 23 are directly available . Sterling by Music Man has been a part of our range since 2009. 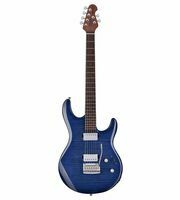 Sterling by Music Man was chosen to be brand of the week on 10.11.2014 - an award for especially popular manufacturers granted by Thomann. 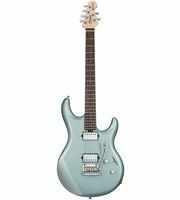 At the moment you can find a total of 662 media, tests and reviews on Sterling by Music Man products - among them the following 558 product pictures, 37 sound samples, 56 customers' reviews and 11 test reports from magazines (in various languages). 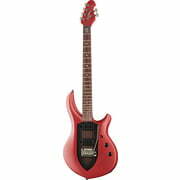 Normally Sterling by Music Man grants a 2 year warranty on its products but with our 3-Year Thomann Warranty you are covered for one year more. 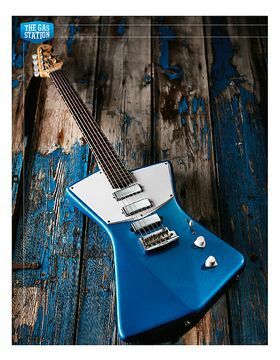 We also offer our 30-Day Money-Back Guarantee for Sterling by Music Man products, a 3-year warranty, and many additional services such as qualified product specialists, an on-site service department and much more.